Acclaimed actor Willem Dafoe visits Boston University and discusses his life and career with Dr. Harvey Young, Dean of the College of Fine Arts. A student in need of primary sources. A distant archive, shrouded in mystery. Two classmates embark on an epic journey to discover the secrets of the Gotlieb Center… before their projects are due! 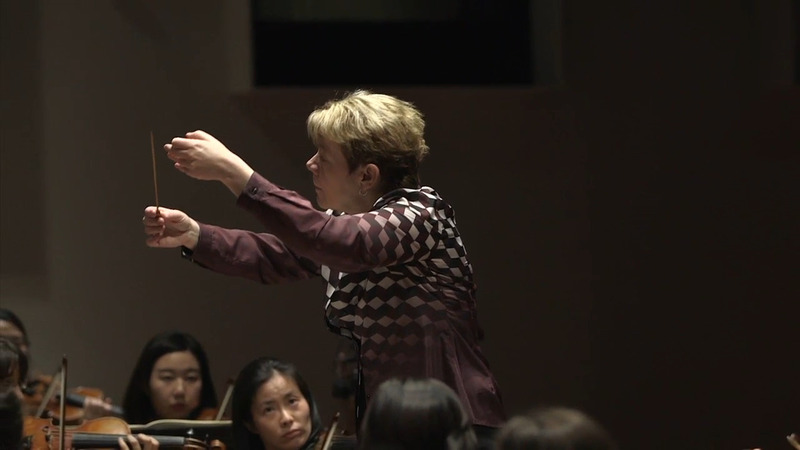 Conductor & Music Director of the Baltimore Symphony Orchestra, Marin Alsop, visits BU to talk to students and the Friends of HGARC. Running time: 16:22. Robert Meeropol talks about locating and donating his parents' prison correspondence. Running Time: 6:46. Journalist and Author Jonathan Alter talks about his work on death penalty cases and how it relates to the Rosenberg case. Running Time: 11:45.